Honda NC750X | SA Motorcycles. 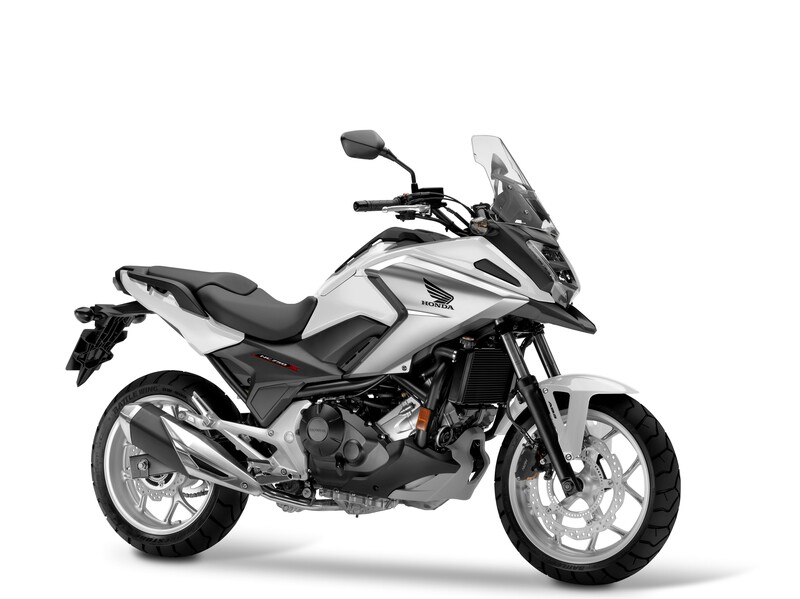 The design of the NC750X's liquid-cooled, SOHC 8-valve parallel twin-cylinder engine ensures punchy performance in the low-to-mid range. Its relatively long-stroke architecture and specially shaped combustion chambers combine with the high-inertial mass crankshaft to produce large amounts of effortless torque from very low rpm. 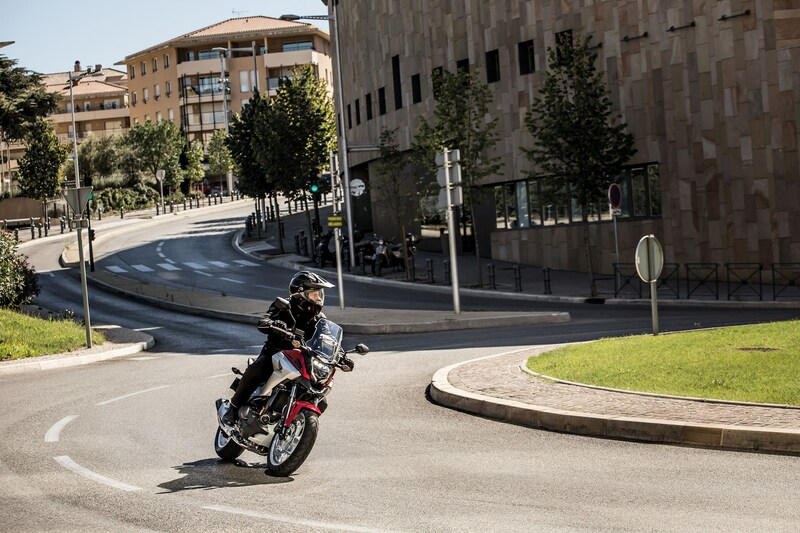 The 2017 evolution of the NC750X updates the styling, giving the bike a more adventure-oriented edge while improving comfort for rider and pillion.The NC750X offers a 22-litre utility compartment this year�that's big enough to hold most full-face helmets and then some. 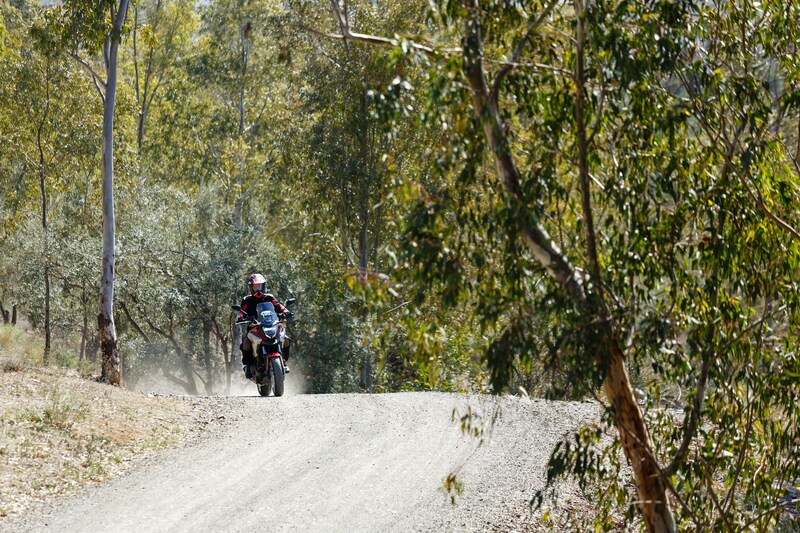 Safe, secure and convenient, you'll use it every time you ride. 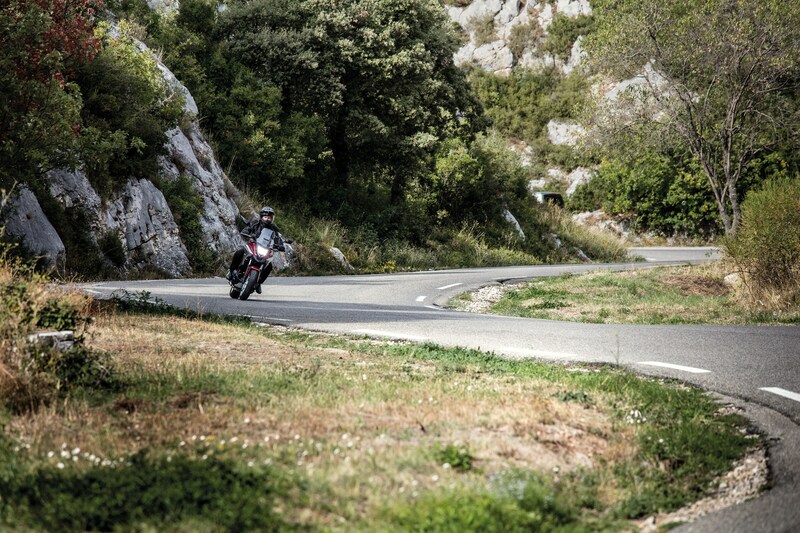 Looking to take the NC750X for a test ride? Tell us when it suits you and we will be in touch to confirm the time and bike availability. 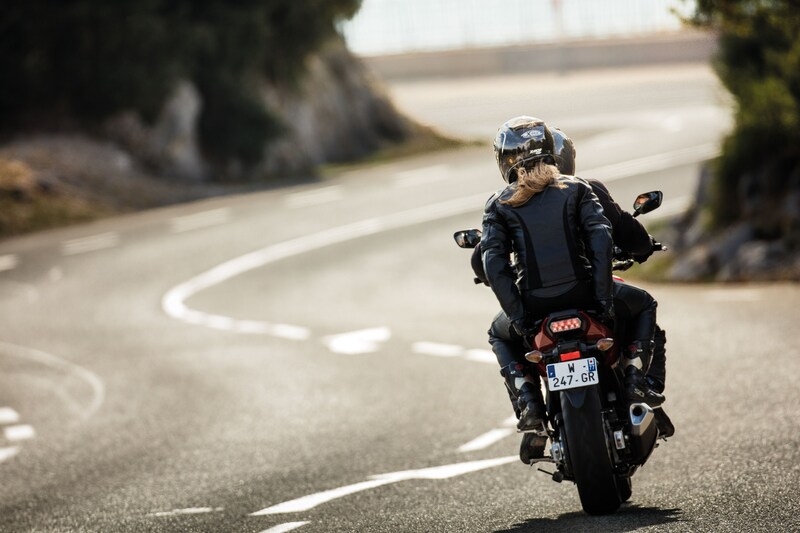 Want to know more about the NC750X? Our sales team have years of experience and can help with your enquiry.